The Renaissance Tianjin TEDA Hotel & Convention Centre is set in TEDA, near the port & Lignt Rail. Contemporary interiors, spacious guest rooms, fine onsite dining. 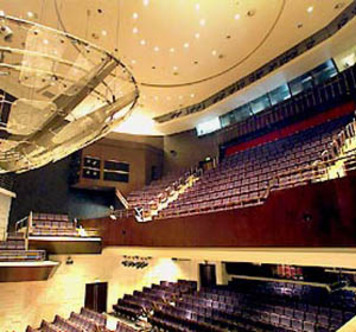 6,109 sq m of total meeting space includes two Ballroom and one 800-seat auditorium.